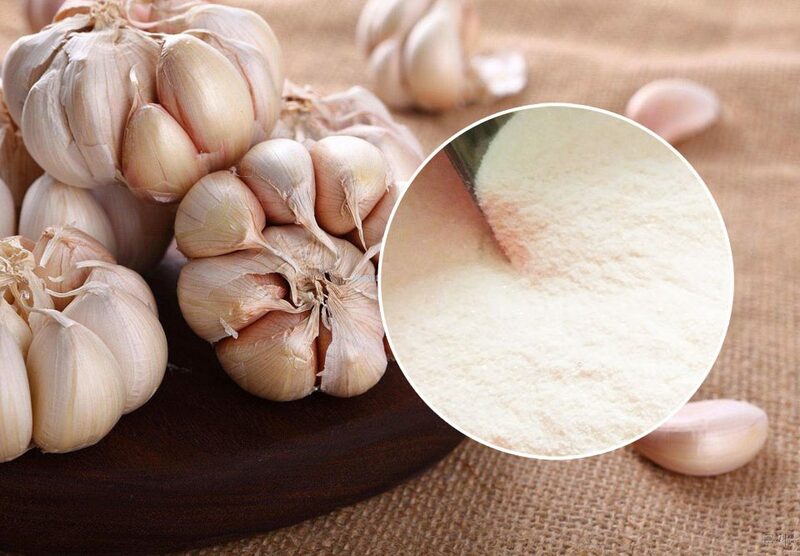 Corn protein powder is a by-product of corn seed produced by the pharmaceutical industry starch or wine industry, it contains more than 60% protein, some up to 70%, the other is 20% of starch and 13% of cellulose, vitamin A and other nutrients, but also contains 15 inorganic salts and maize unique yellow pigment. 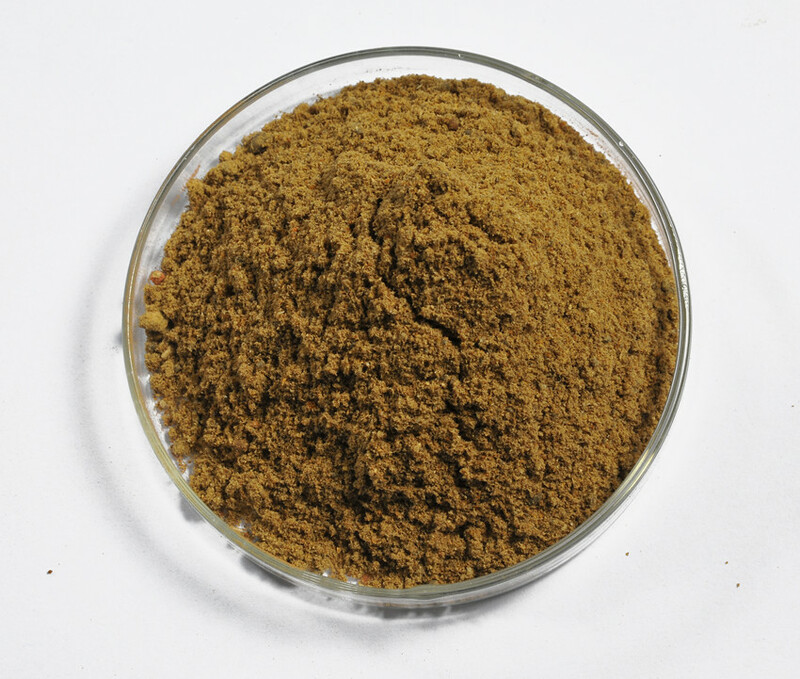 Because of its special taste and color, generally used only for feed use, and feed industry commonly used fish meal, soybean cake compared to the resource advantages, high feed value, does not contain toxic and harmful substances, do not need to be treated, can be used directly as feed protein raw materials. 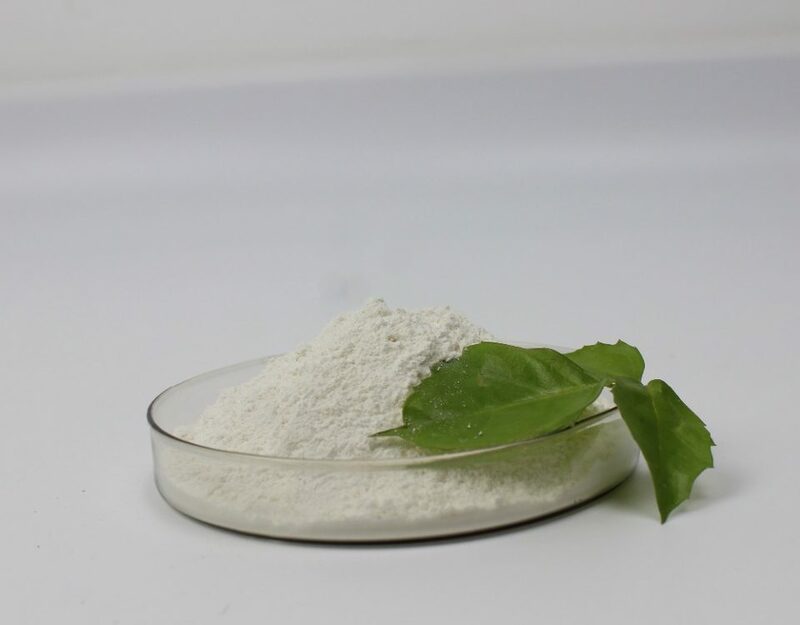 The advantage of corn protein powder as the development resource of the feed is also that the industrialized scale production is enlarging, the product’s nutrition factor content is little, the potential developing is big, the feed safety performance is good. 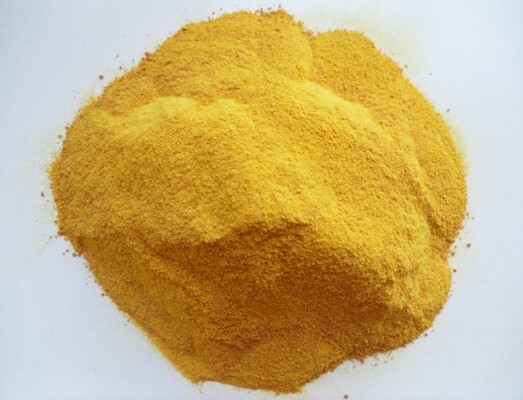 Therefore, the corn gluten powder has the very good production foreground Corn Gluten meal is also called Corn Bran powder, which is made by hydrolysis, separation, concentration and fermentation drying of corn starch produced by wet grinding process. 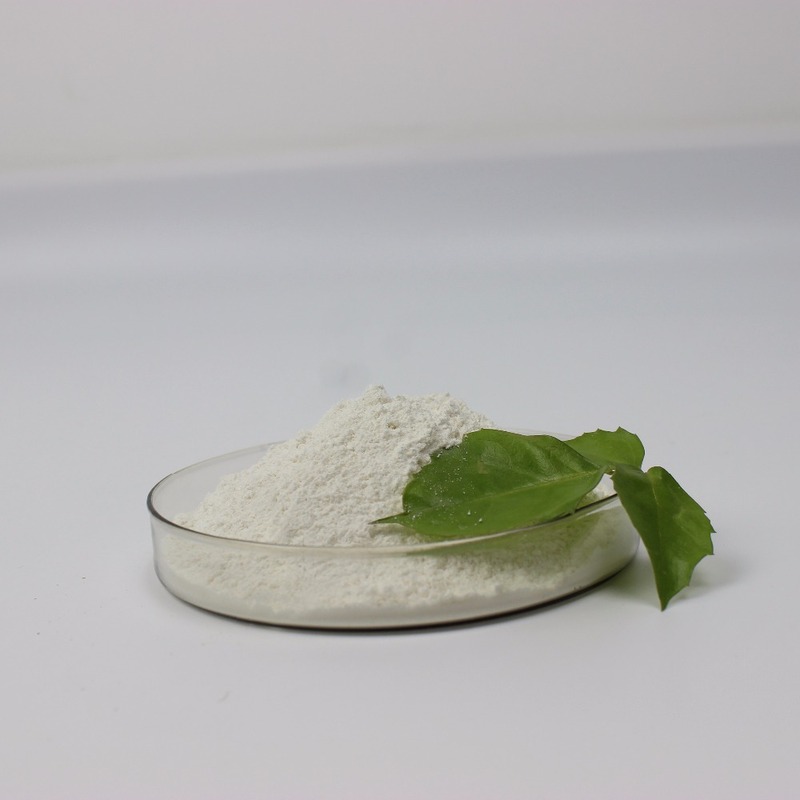 Corn protein powder is mainly composed of corn protein, containing a small amount of starch and fiber. 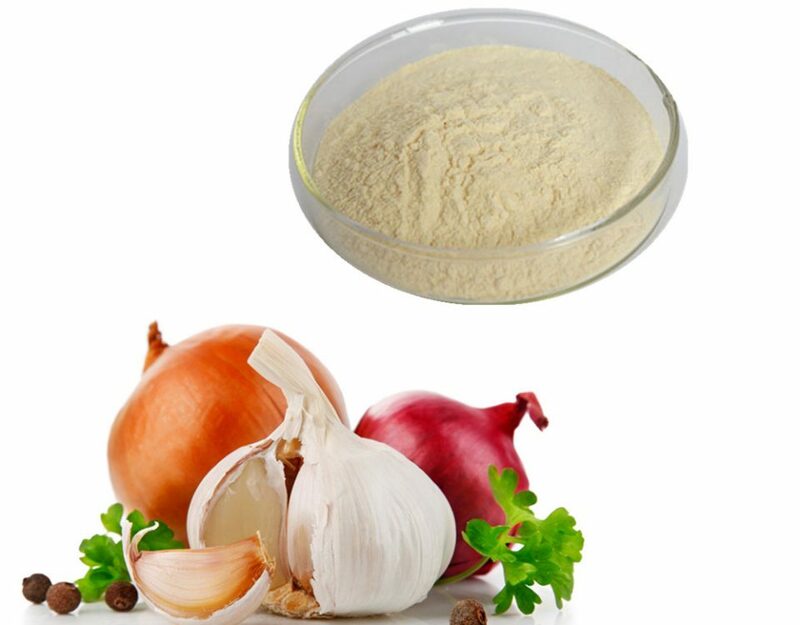 Corn protein powder protein in the pig gastrointestinal soluble protein and insoluble protein in two states exist, insoluble protein easily and other macromolecules organic or trace elements of the combination, not easy to be absorbed by animals, almost all by the animal out of the body, is composed of feces dry matter ingredients. 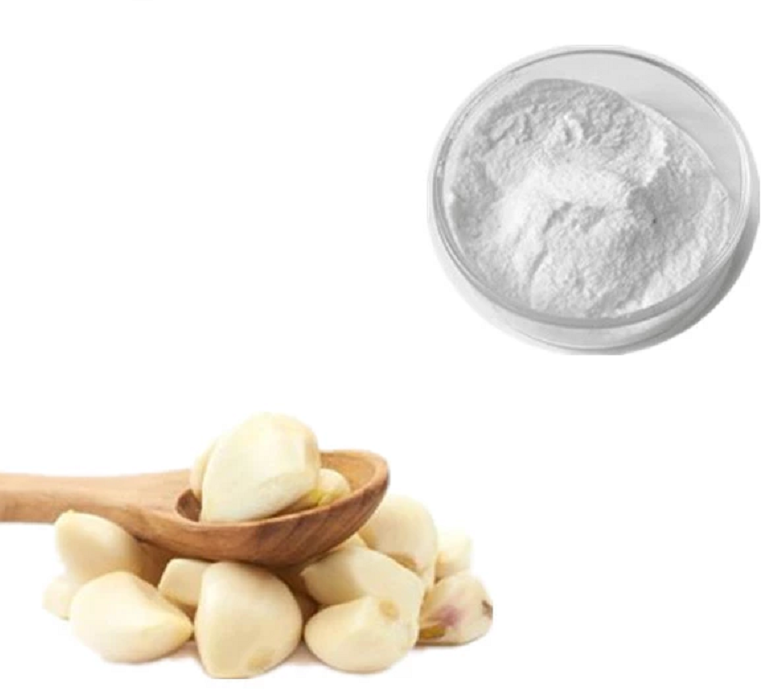 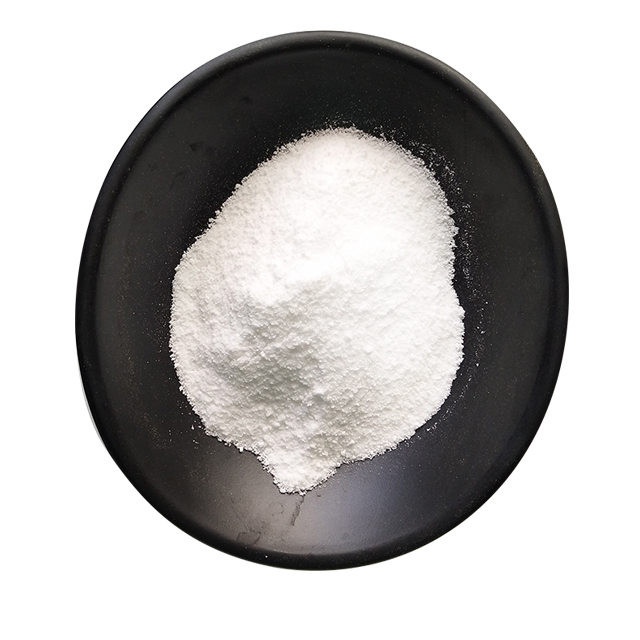 Corn Gluten starch contains resistant starch and chronic starch, resistant starch in the digestive tract is not easy to be hydrolyzed by amylase, resistance to the digestion of amylase, resistant starch absorption of water, viscosity increase, affect the peristalsis and nutrients digestion and absorption. 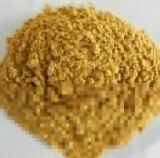 The fiber composition of corn gluten powder is composed of non-starch polysaccharide (NSP) and lignin. 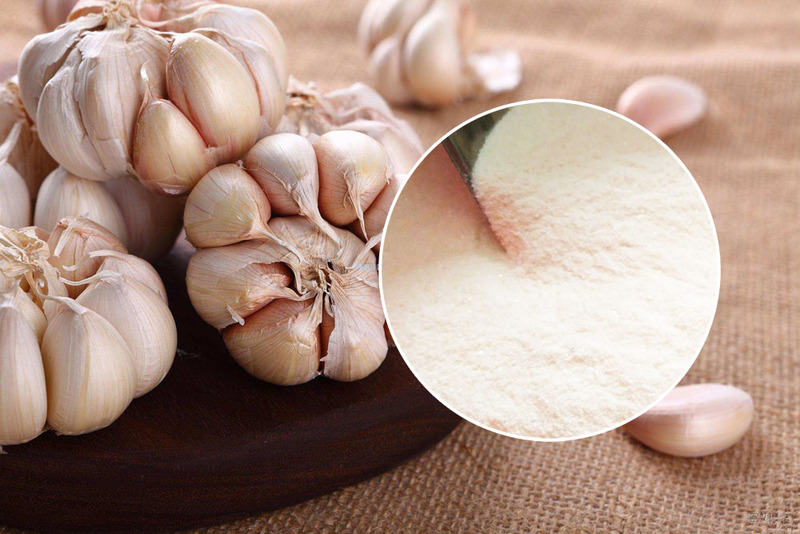 The content, type and structure of NSP affect the digestion and absorption of ration, and also affect the utilization and excretion of nitrogen. 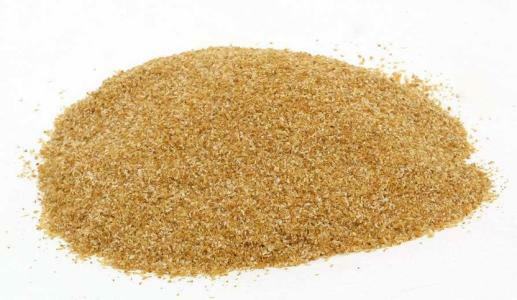 What‘s the difference between functional and organic fish feed ?